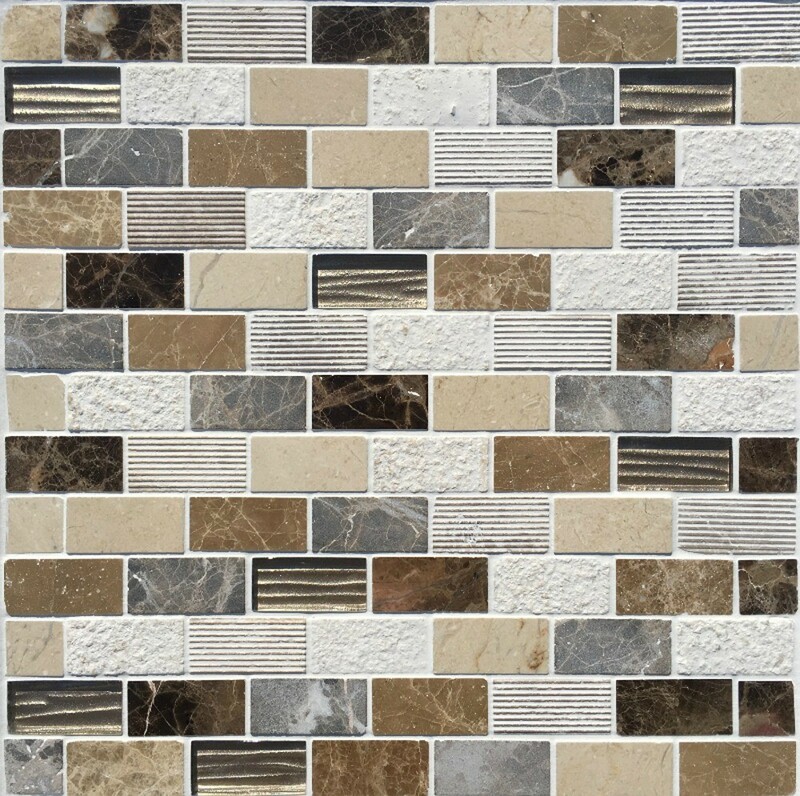 Inca Brik Terra is a beige, cream and ivory stone and glass mosaic sheet. 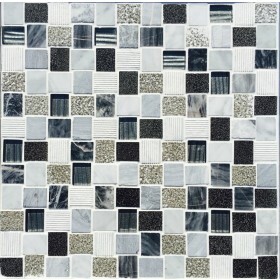 With stone effect marble pieces this mosaic is extremely stylish. 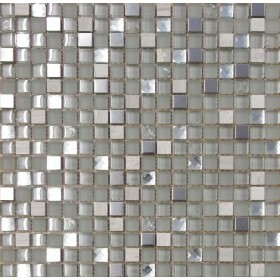 Ideal for using as a feature wall in a kitchen or a bathroom. You can cut up the sheets as well to create borders, ideal for bathrooms and smaller spaces. We searched a long time for the 'right' tiles for our bathroom. We went to many showrooms and visited lots of websites and were pleasantly surprised that Trade Price Tiles were able to offer everything we wanted at a price that we couldn't beat elsewhere. As an added bonus, the level of customer support was second to none in helping us with some questions that we raised. If I get around to retiling my kitchen I will certainly go back to Trade Price Tiles first!